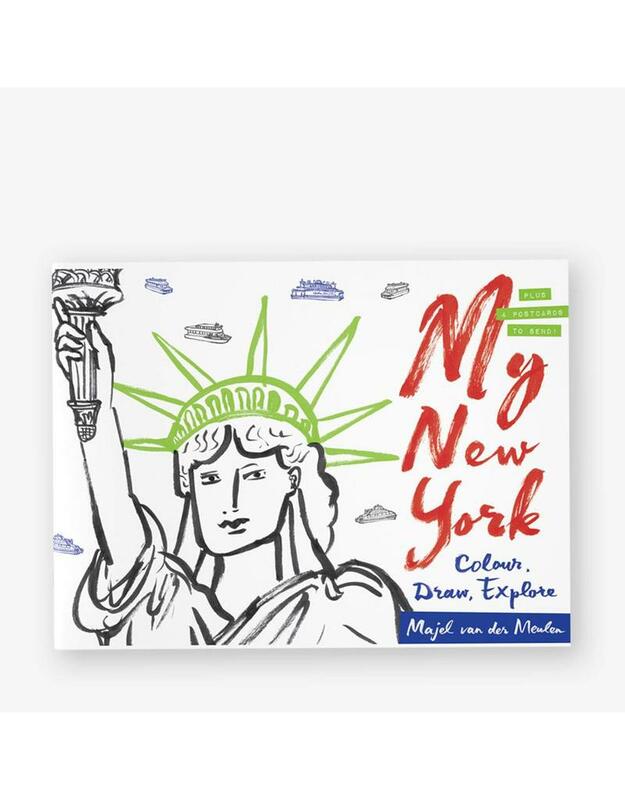 Take a trip through New York with this fun activity and colouring book, featuring an exciting fold out scene. It also includes four postcards to personalise and send. 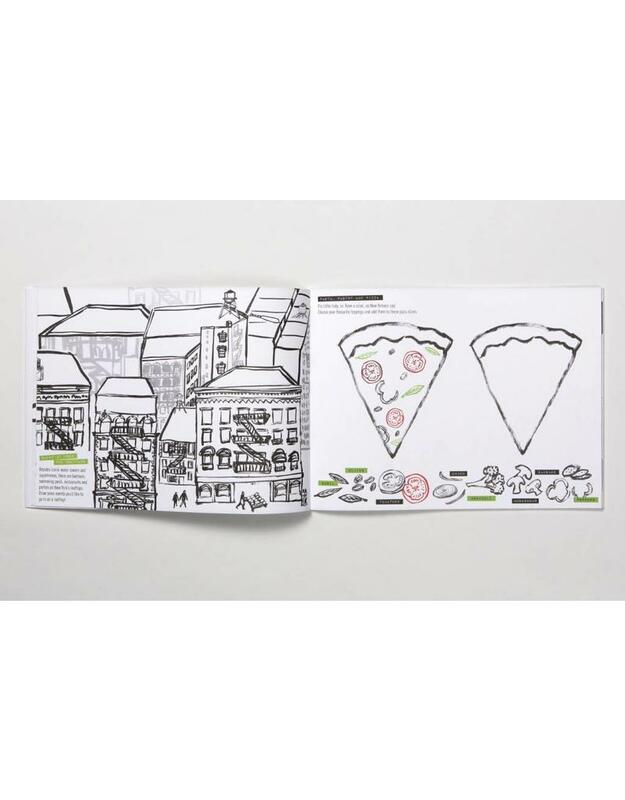 Take a trip through New York with this fun activity and colouring book, featuring an exciting fold out scene. Can you build your own museum, design your own Statue of Liberty or start your own baseball team? 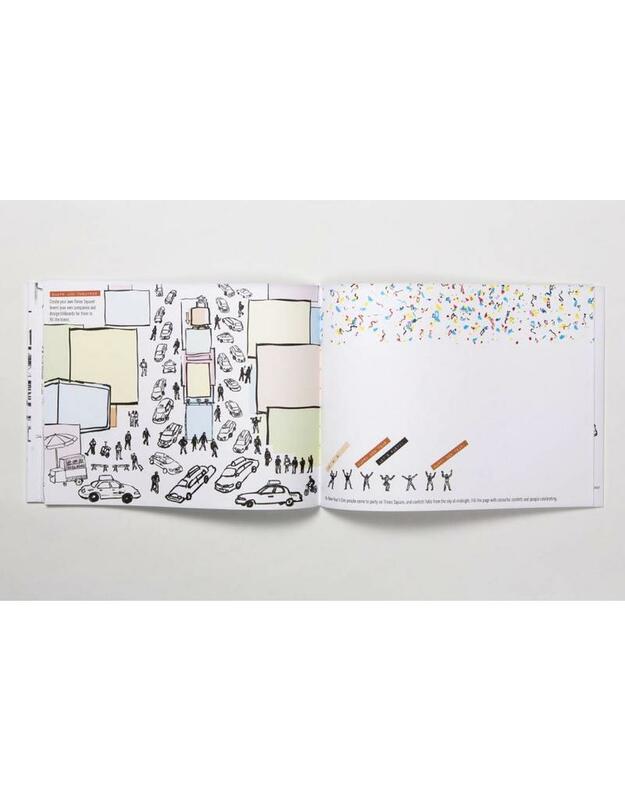 Colour and draw your way through the city as you spot buildings, people and famous landmarks! A perfect companion to a day out in the Big Apple, or a souvenir to take home. Also includes four postcards to personalise and send. Majel van der Meulen works and lives in Amsterdam. 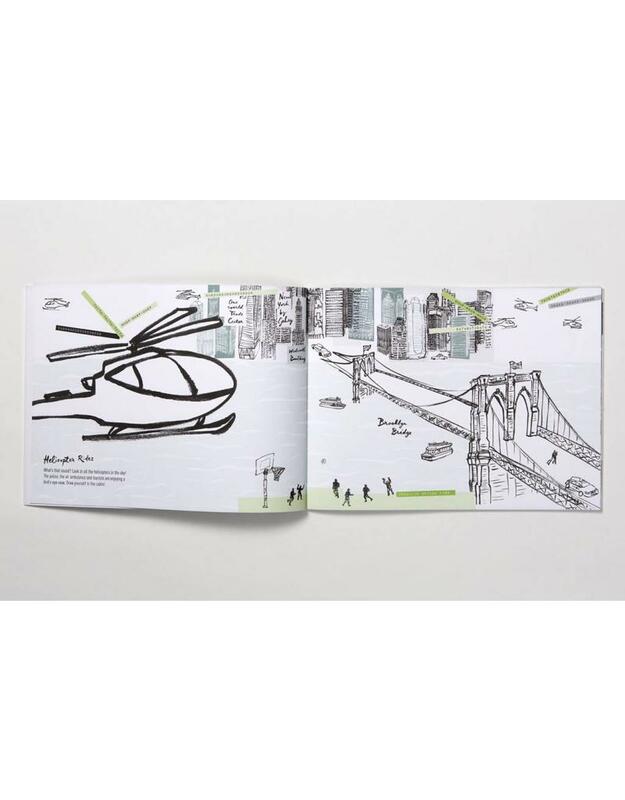 Her work includes children's art books, editorial illustration, commissions from newspapers and magazines, and children's advertising campaigns.